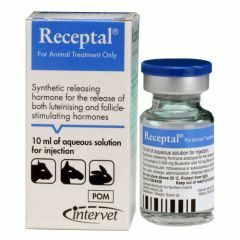 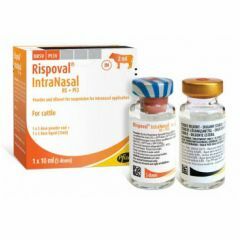 Receptal is for the treatment of infertility of ovarian origin and improvement of pregnancy rate in cows. 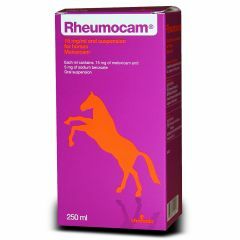 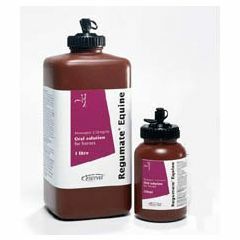 Regumate Equine 0.22% Oral Solution is for use in mares with significant follicular activity during the transitional period between seasonal anoestrus and in the breeding season (follicles of at least 20-25mm present at the beginning of treatment). 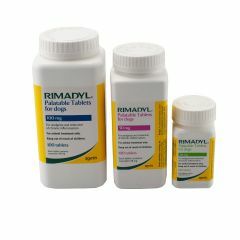 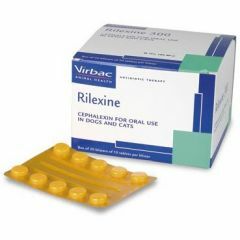 Rimadyl Palatable Tablets for Dogs are indicated for analgesia and reduction of chronic inflammation, for example in degenerative joint disease in the dog. 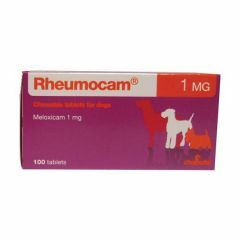 The tablets can also be used in the management of post-operative pain. 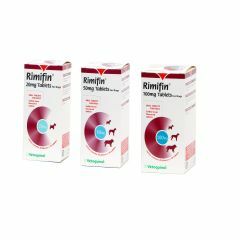 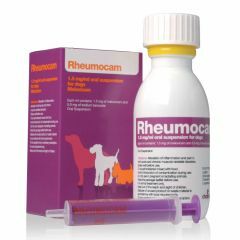 Rimifin Tablets are recommended for the treatment of inflammation and pain caused by musculo-skeletal disorders and degenerative joint disease in dogs. 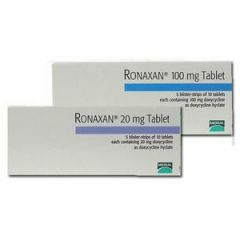 Ronaxan Tablets are for the treatment of respiratory tract infections in cats and dogs, including rhinitis, tonsillitis, bronchopneumonia and feline respiratory disease.